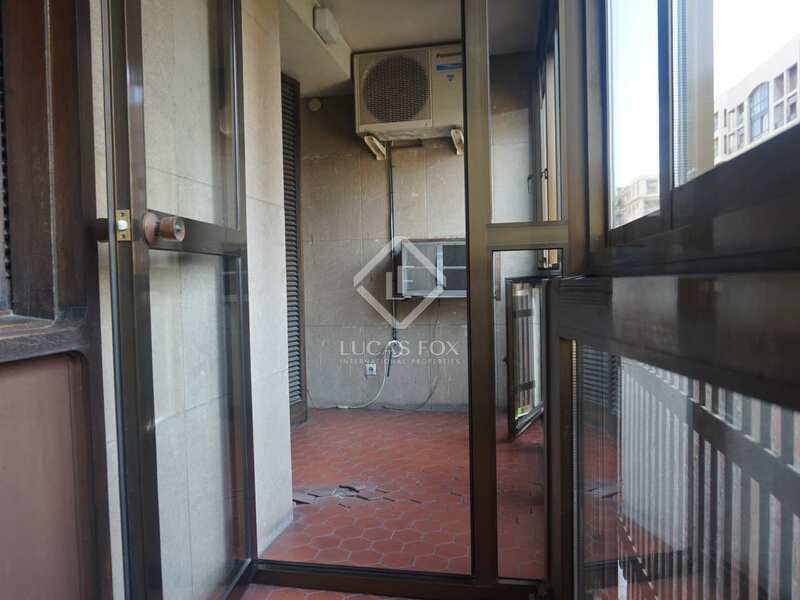 Bright and spacious property with several balconies and a small terrace for sale in the heart of the city, with a parking space included. 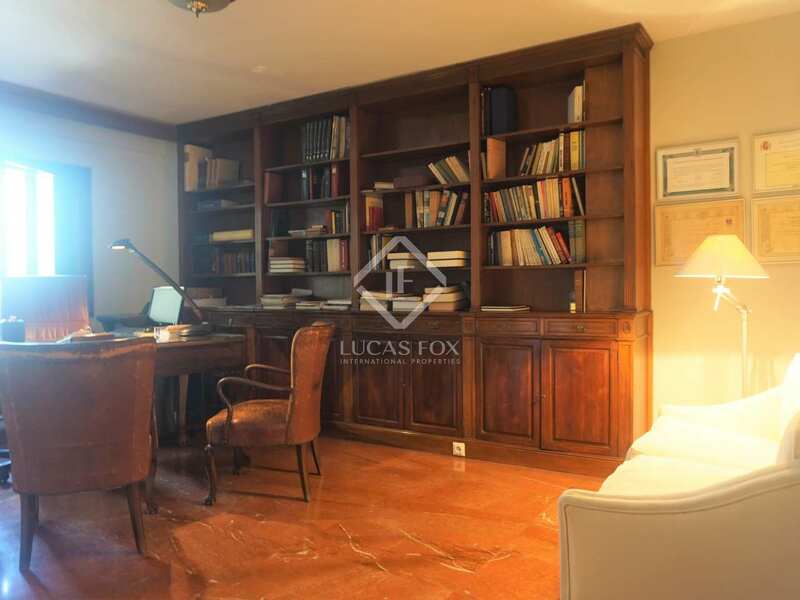 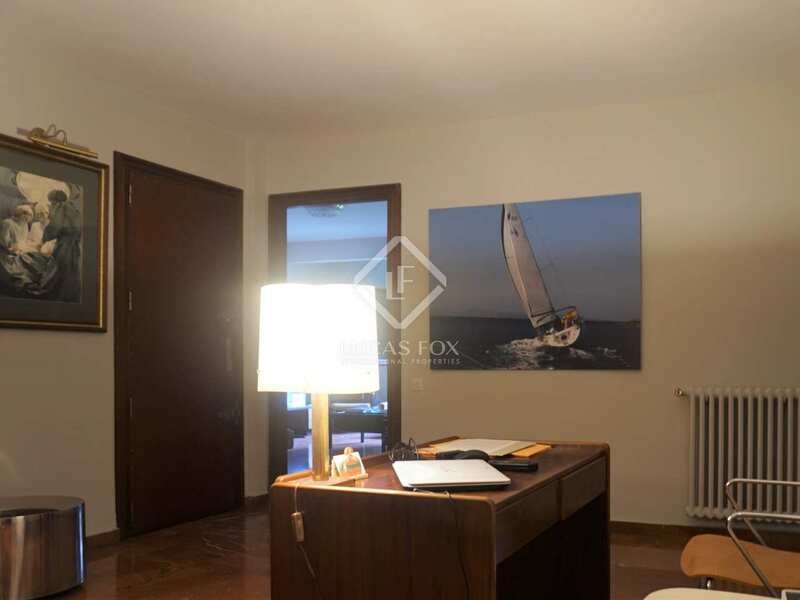 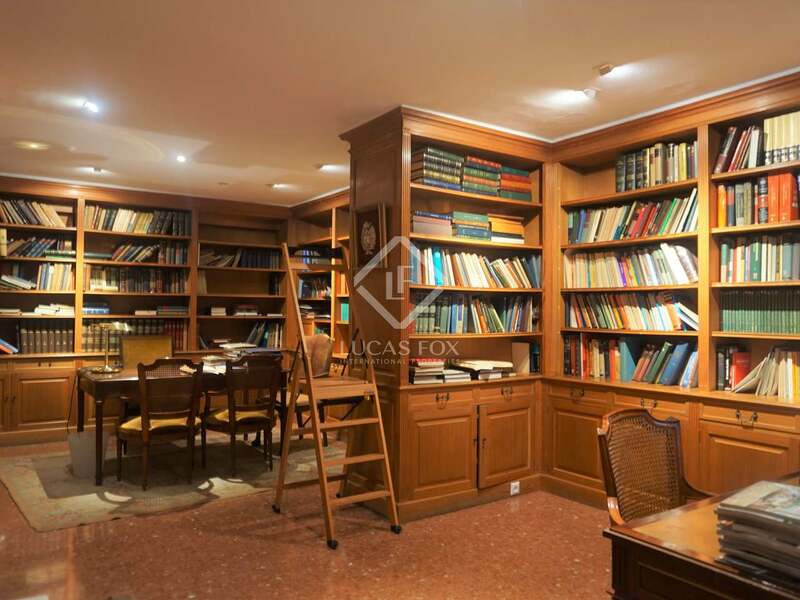 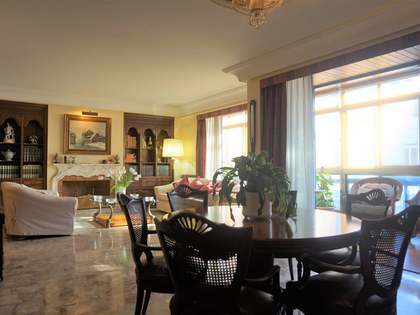 This 186 m² apartment is located in an unbeatable location on Calle Colón, in a building with concierge service and with a parking space in the same building included in the price. 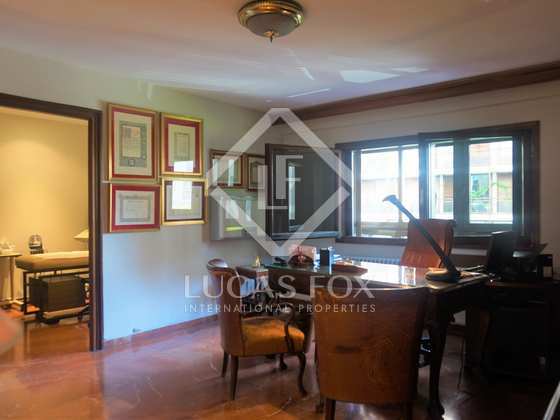 The property offers beautiful views and requires total renovation meaning it can be adapted to the needs and tastes of the new owner. 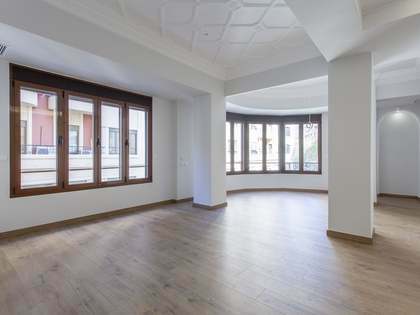 The layout is currently that of a clinic; it consists of 3 rooms facing onto the street, 2 of them with a balcony and a small terrace. 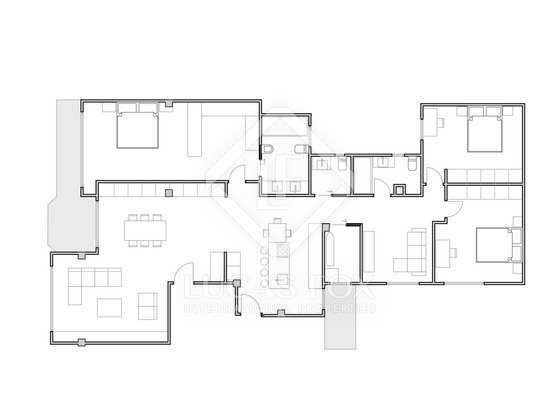 The apartment has 7 more rooms and 2 bathrooms. 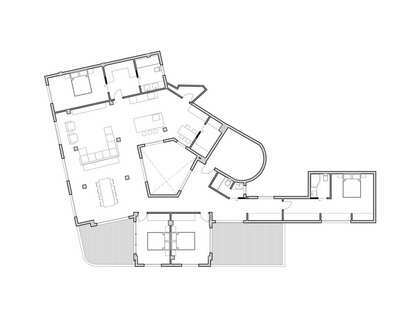 There is an existing renovation proposal which would create a house with a large living room and semi-open kitchen, a terrace and a shared balcony with the large master bedroom, which would have a dressing room and a private bathroom. 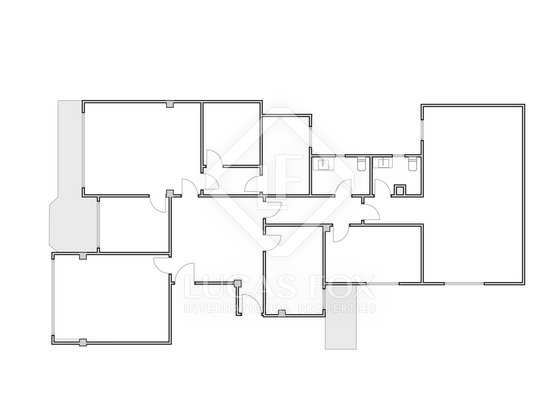 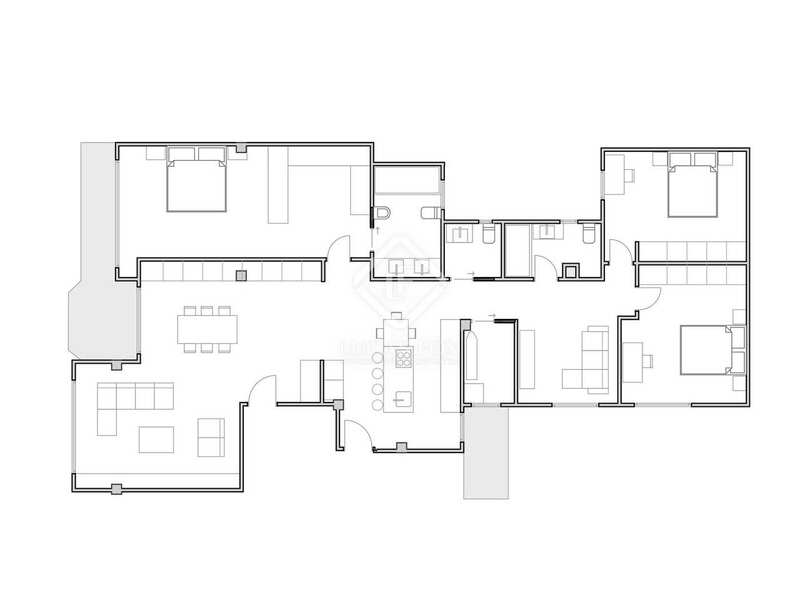 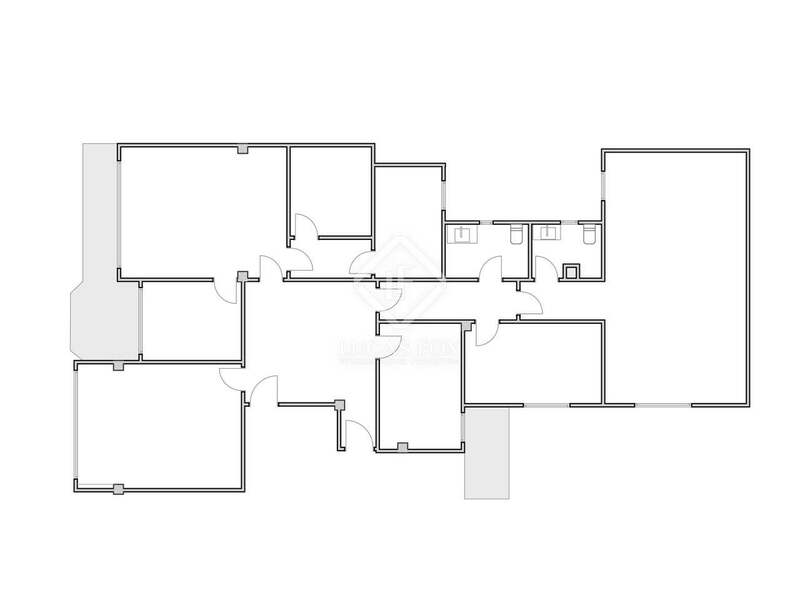 Two more bedrooms with a shared bathroom, a courtesy bathroom and a laundry room would complete the layout. 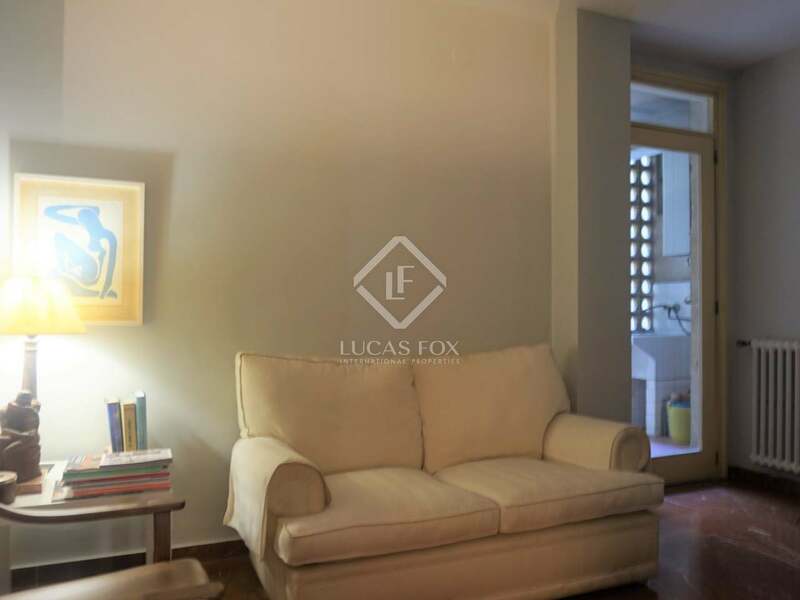 The apartment would be equipped with all services, and this functional and modern layout would meet the needs of the most demanding buyer. 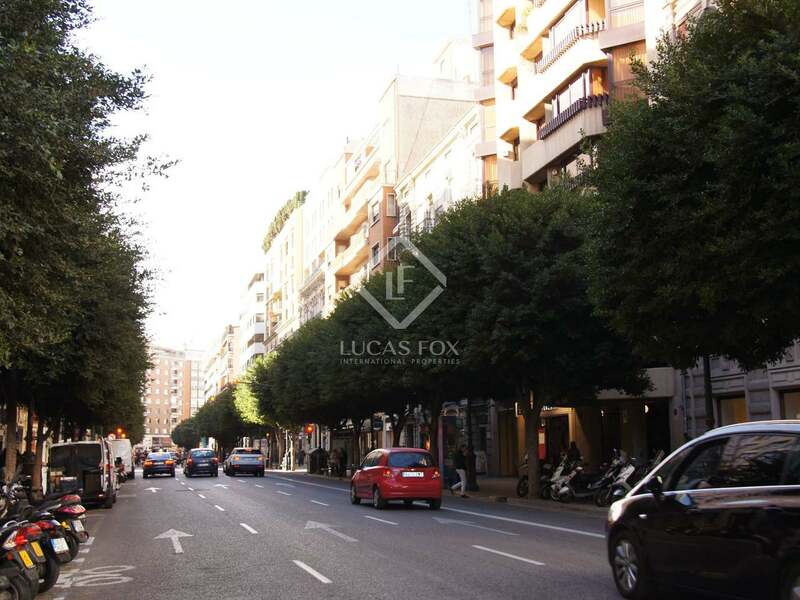 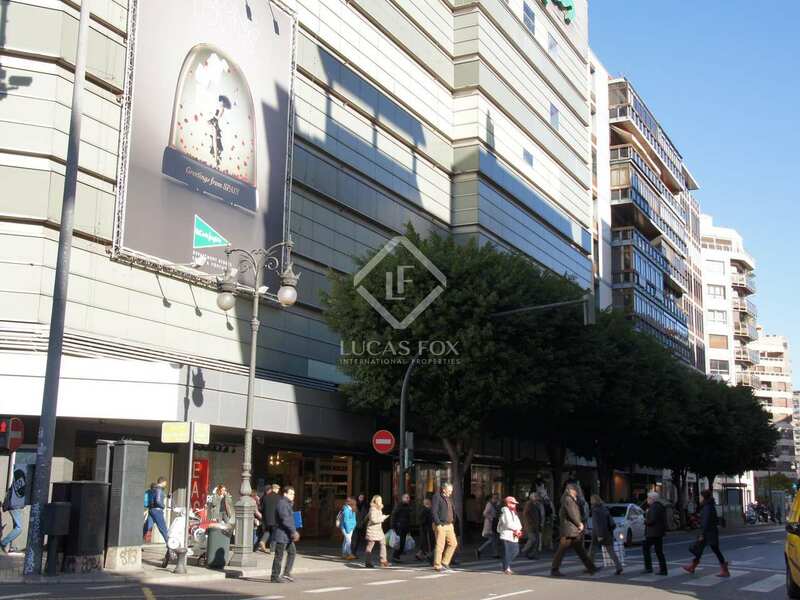 Call us for more information about this fantastic opportunity on Calle Colón in the heart of Valencia city. 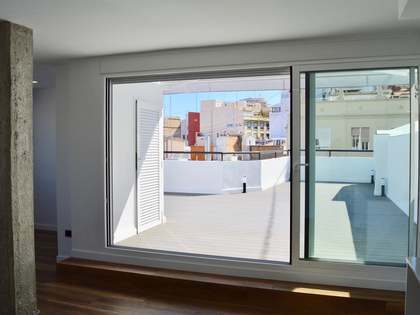 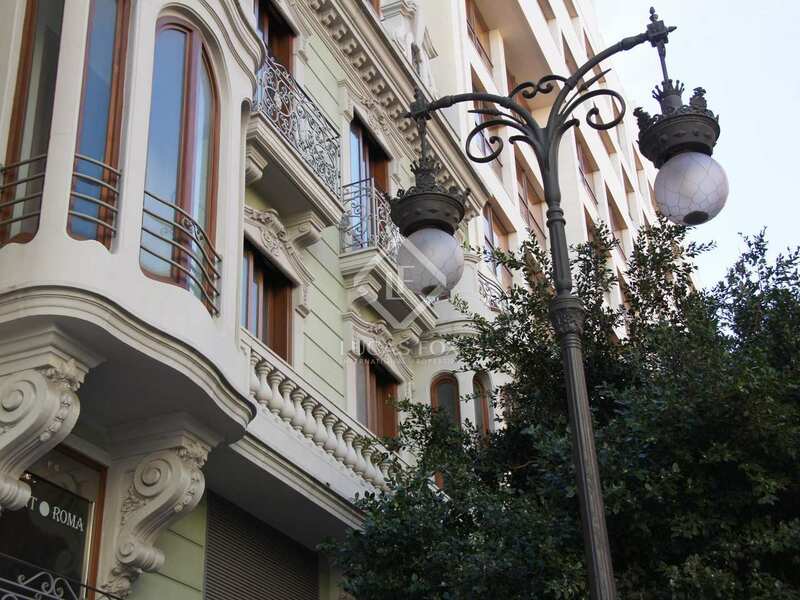 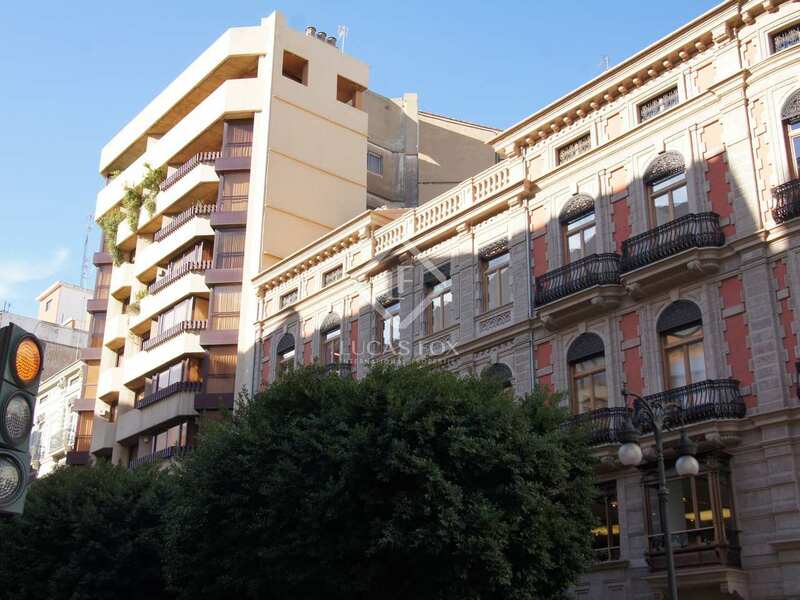 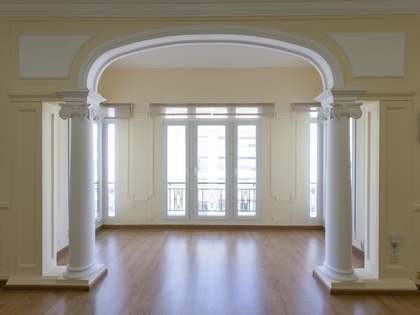 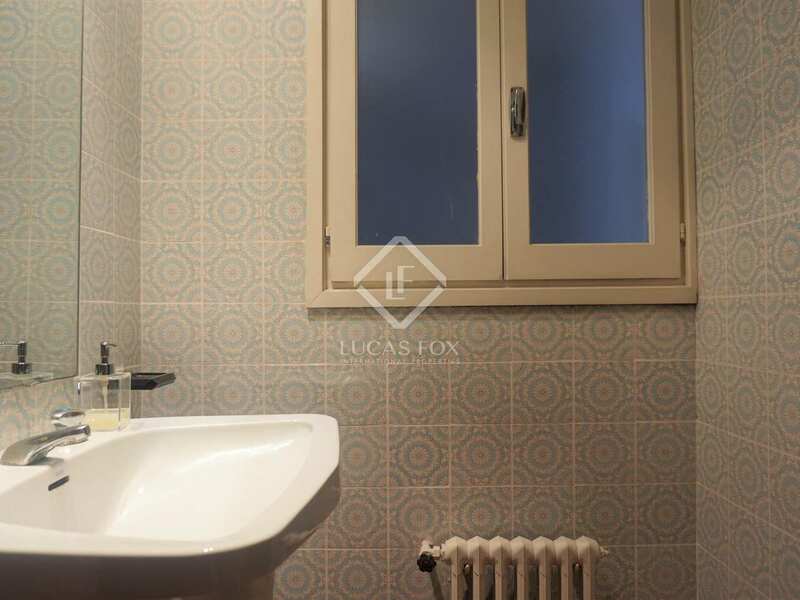 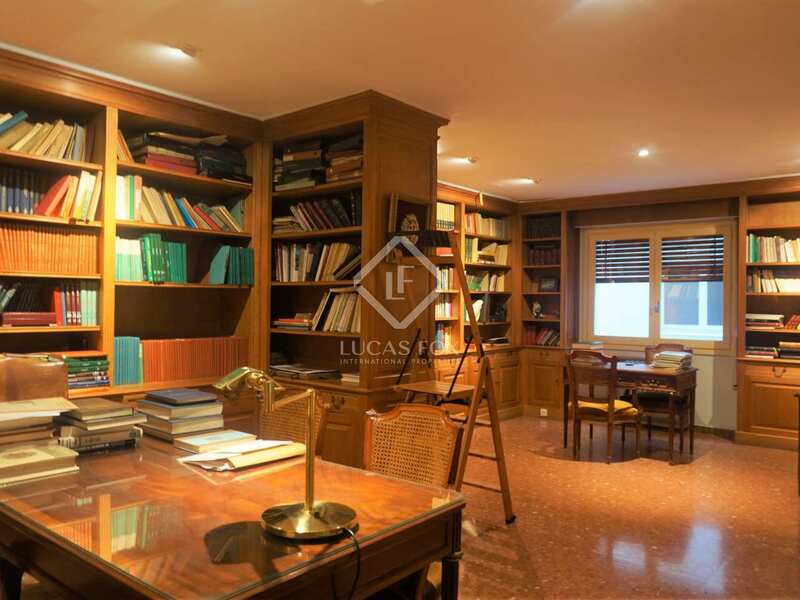 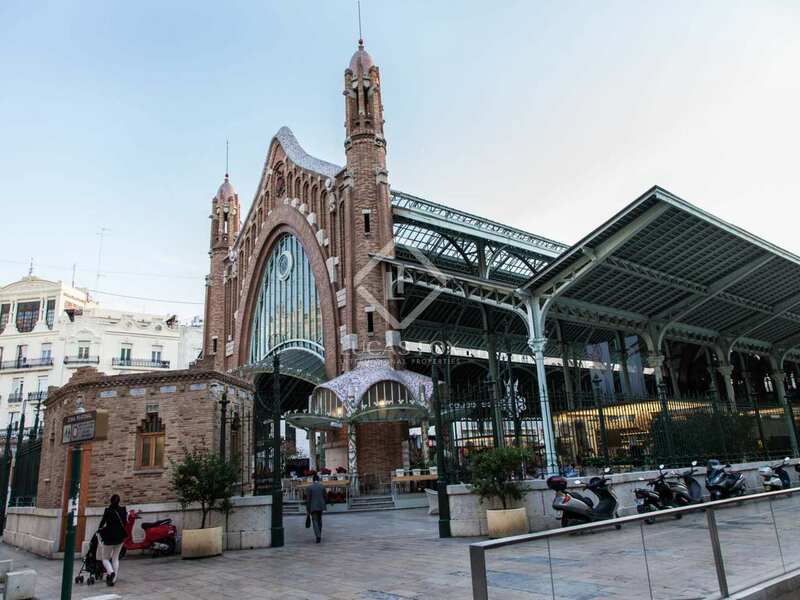 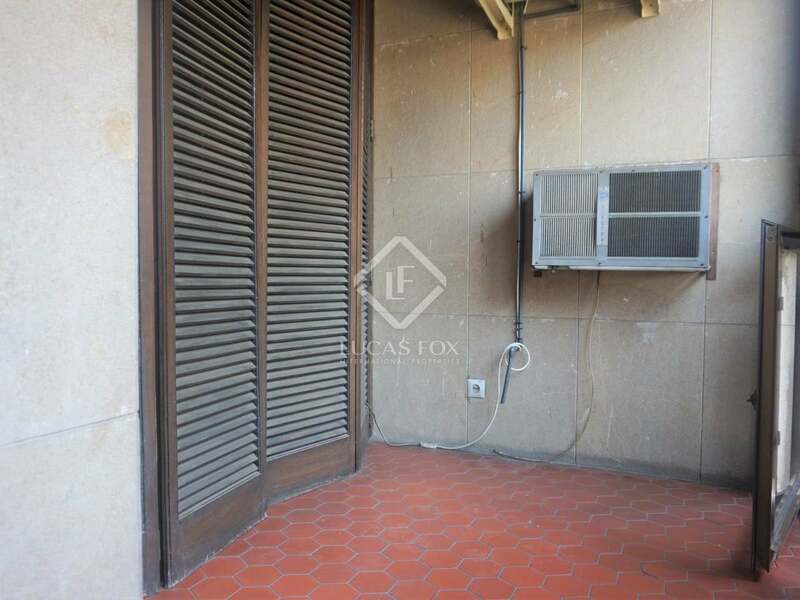 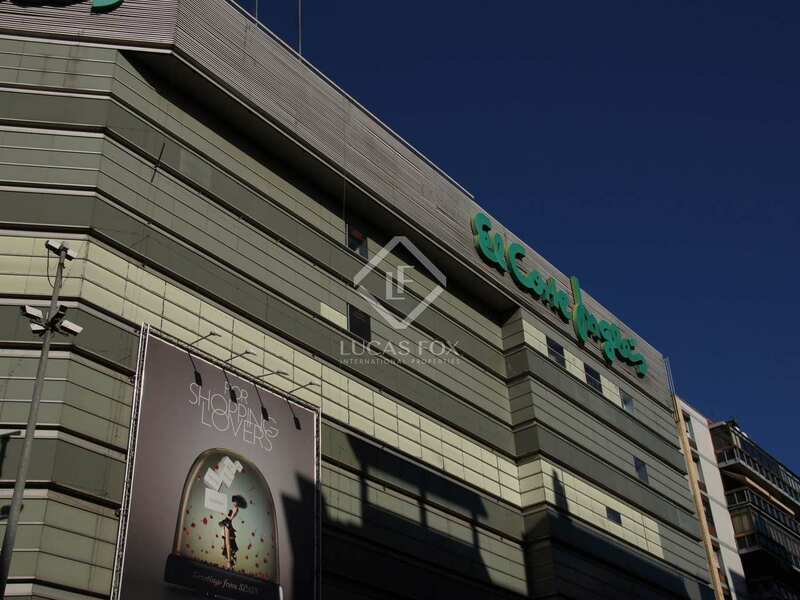 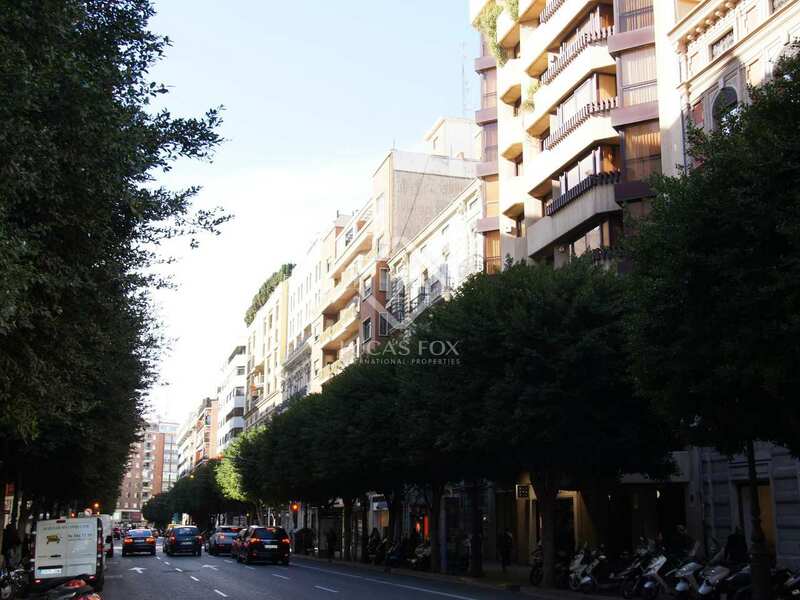 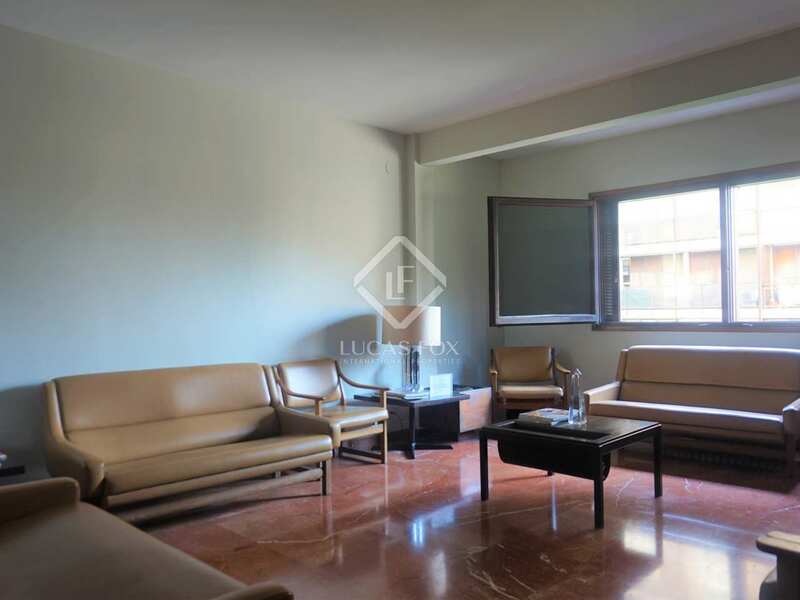 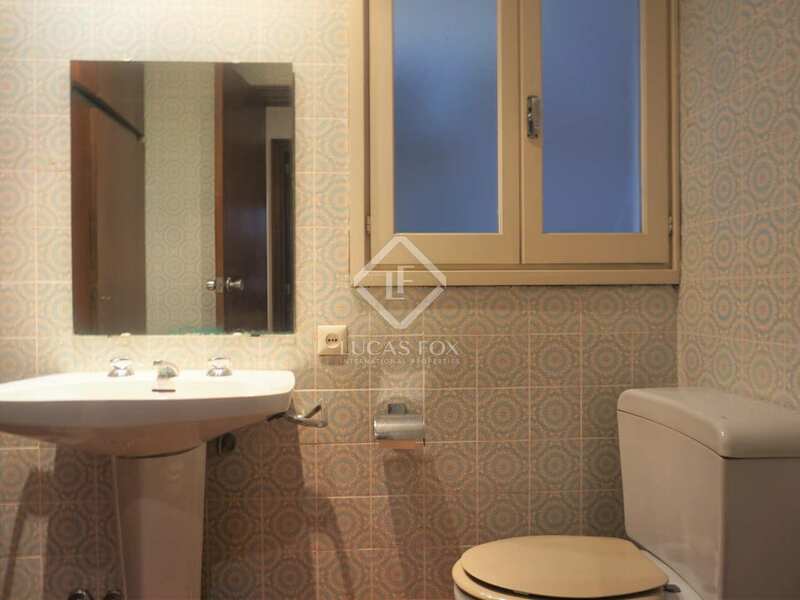 This apartment is located on Calle Colón, the main commercial street in Valencia, close to all services, with a wide commercial and gastronomic offering and well connected by public transport. 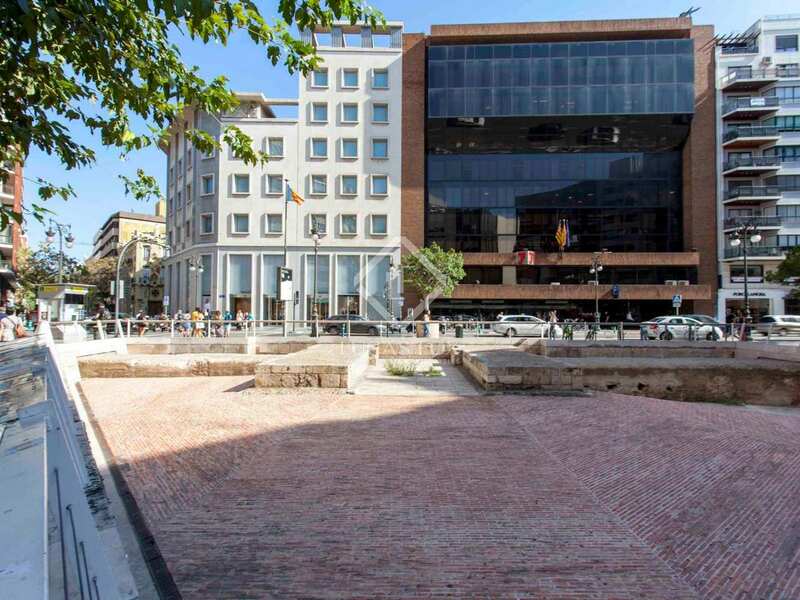 It is close to the Colón market and the old Turia river bed, the ideal place to walk and practise sports.